FHA loans are popular with mortgage borrowers because of lower down payment requirements and less stringent lending standards. Minimum credit scores for FHA loans depend on the type of loan the borrower needs. People with credit scores under 500 generally are ineligible for FHA loans. The FHA will make allowances under certain circumstances for applicants who have what it calls “nontraditional credit history or insufficient credit” if they meet requirements. Ask your FHA lender or an FHA loan specialist if you qualify. 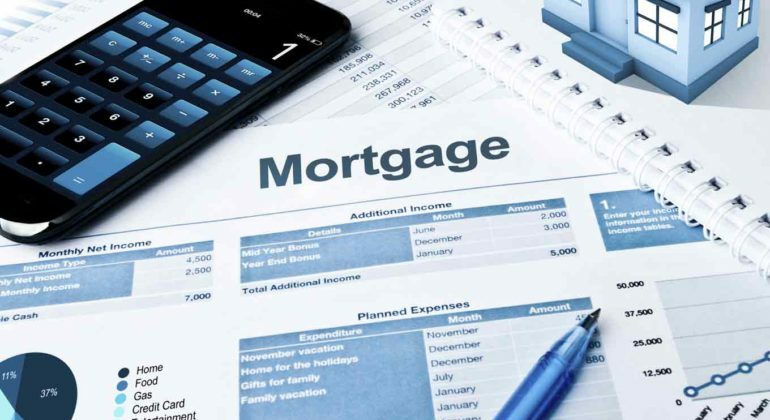 The FHA allows home sellers, builders and lenders to pay some of the borrower’s closing costs, such as an appraisal, credit report or title expenses. For example, a builder might offer to pay closing costs as an inducement for the borrower to buy a new home. Borrowers can compare loan estimates from competing lenders to figure out which option makes the most sense. Questions? Feedback? Ready to apply? Contact us for more info!